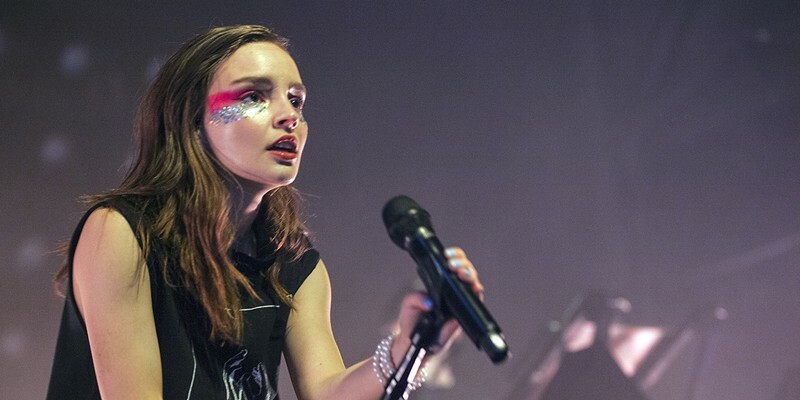 Chvrches, Lo Moon The Fillmore Oct. 16, 2018 Good lighting is nice. Florence & The Machine, Billie Eilish Oct. 3, 2018 Spectrum Center Add Florence Welch to the short list of people who could sing an encyclopedia and still be entertaining. 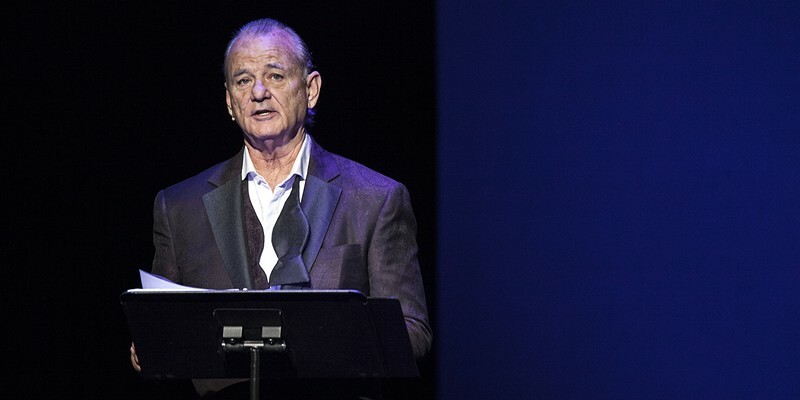 Bill Murray, Jan Vogler and Friends: New Worlds Belk Theater Oct. 2, 2018 I hope you didn't attend Tuesday night's performance by Bill Murray, Jan Vogler and Friends expecting a standup routine. 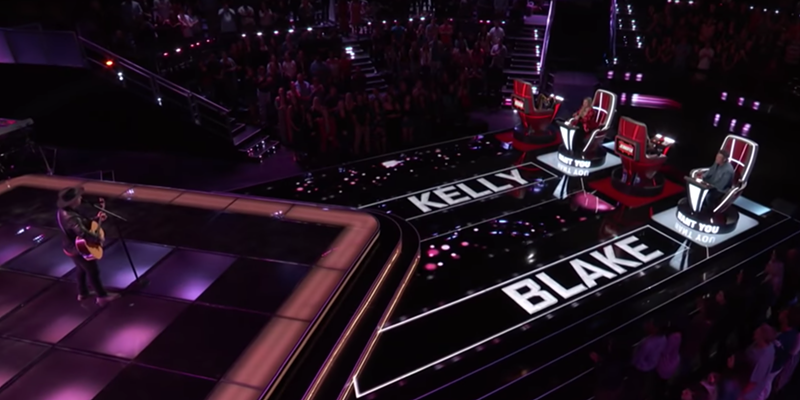 Marlowe was only a few seconds into his performance when both Clarkson and Shelton, artists known for their country roots, hit their buzzers for Marlowe. Afterward, Levine told Marlowe that he immediately regretted not turning his chair around. 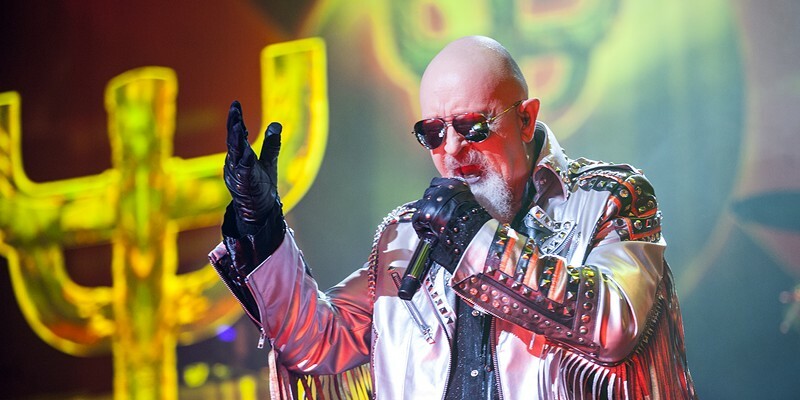 Deep Purple, Judas Priest, The Temperance Movement PNC Music Pavilion Sept. 11, 2018 Less than a month ago, a trio of rock legends hit PNC Music Pavilion to prove they're not too old to rock. 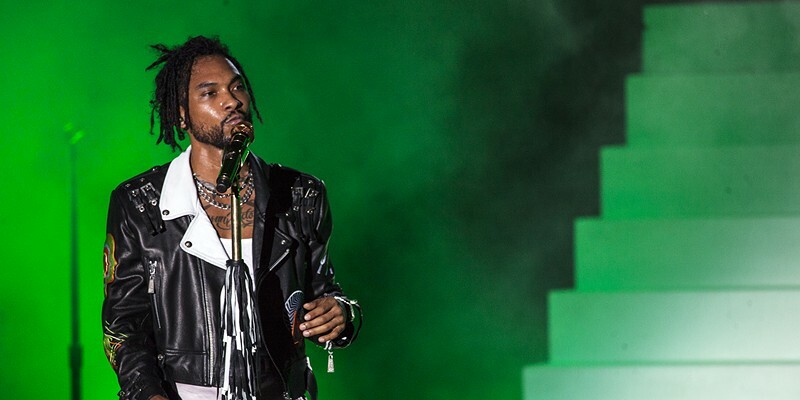 Miguel, DVSN, Nonchalant Savant Charlotte Metro Credit Union Amphitheatre Sept. 6, 2018 It wasn't that long ago that R&B singer Miguel was performing to a sold-out crowd at The Fillmore. Local singer and producer Matt Hylom went to work this Labor Day weekend, dropping a moody visual for his song "Headspace," the first single since the release of his 2017 EP, Uncommon. 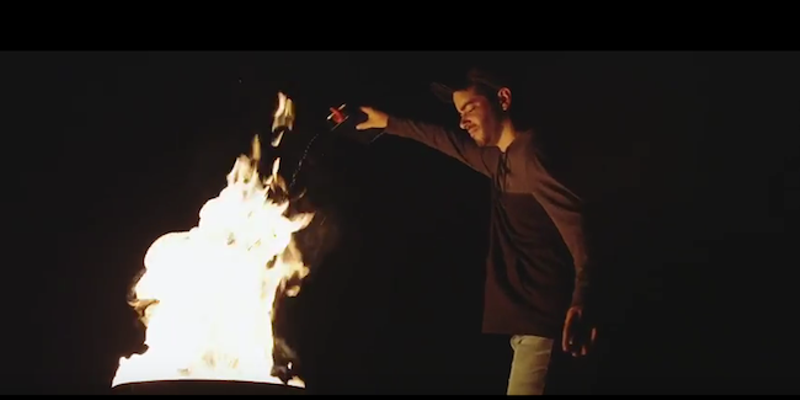 The Long Island native is seen in the dark video going through a time of reflection, sending emotional texts in someone's direction before lighting a fire and watching it burn. 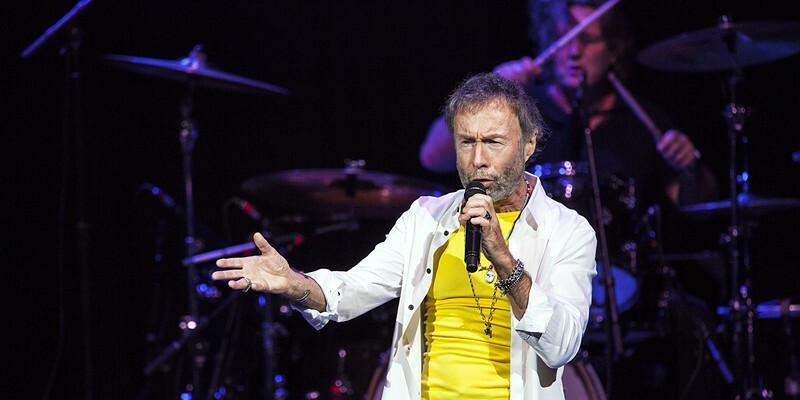 Stars Align Tour f. Paul Rodgers, Jeff Beck, Ann Wilson, Deborah Bonham PNC Music Pavilion Aug. 19, 2018 Paul Rodgers is 68 years old. 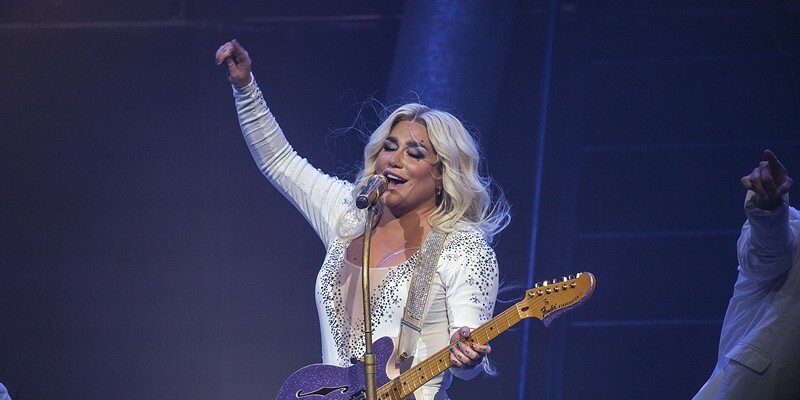 Kesha, Macklemore PNC Music Pavilion Aug. 1, 2018 Someone said there were massive downpours at PNC Music Pavilion last night. 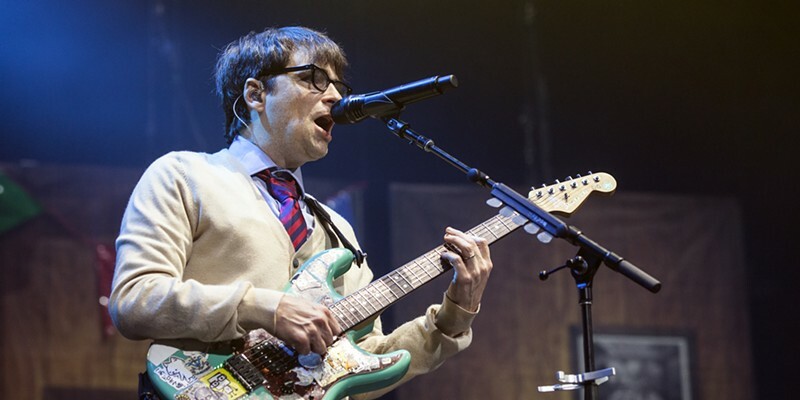 Weezer, Pixies, Sleigh Bells July 25, 2018 PNC Music Pavilion If Weezer represented upbeat pop-rock and Sleigh Bells provided the punch of heavy, modern rock, the Pixies were the glue holding it all together on a night that featured all three bands.